Just Listed! 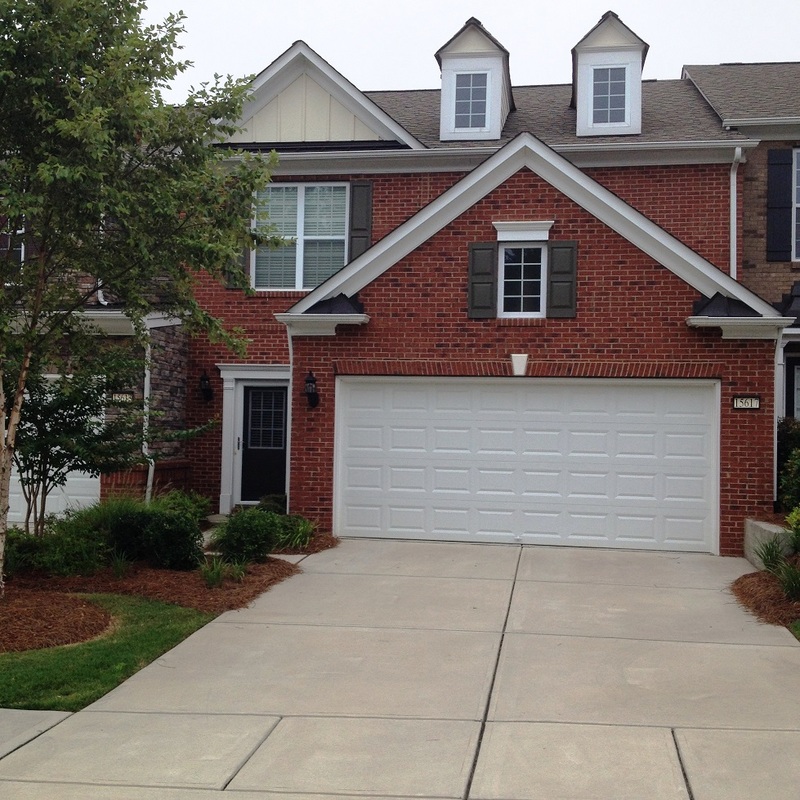 New Don Anthony Realty home for sale in Waxhaw, NC! 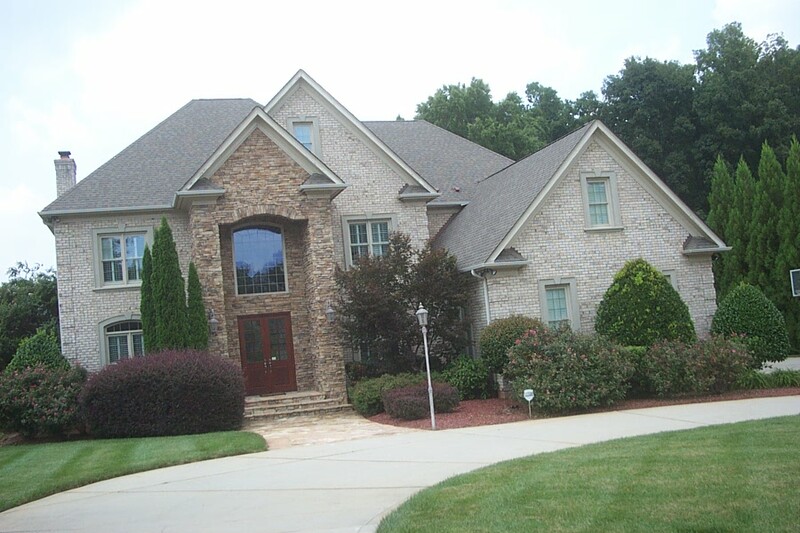 6 bedroom 5.5 bath home for $949,000! Here’s Another Happy Client Who Hired Don Anthony Realty to Sell a Home in Morrison Plantation Subdivision in Mooresvill e, NC! The Home is Now Under Contract! Here’s Another Happy Client Who Hired Don Anthony Realty to Sell a Home in Morrison Plantation Subdivision in Mooresville, NC! The Home is Now Under Contract! “I would certainly recommend” – Yet Another Recommendation to Use Don Anthony Realty to Sell a Home! "I would certainly recommend" – Yet Another Recommendation to Use Don Anthony Realty to Sell a Home! I really love it when I get emails from our clients who are so happy they chose us to help them sell a home with our Discount Realtor program! Here’s a quick comment from one of our clients who saved thousands with our flat fee mls listing program with a very low commission when sold…. Using your company was a great experience and one I would certainly recommend to again and again. Just Listed! 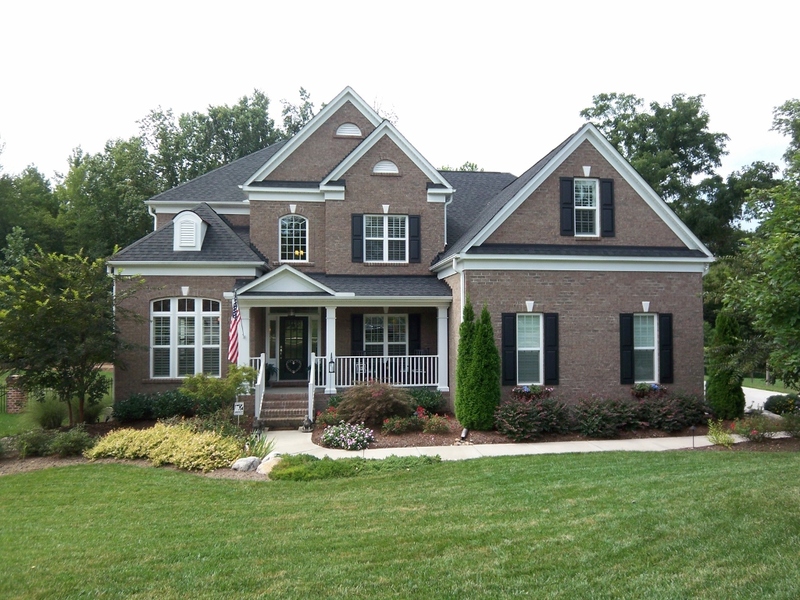 New Don Anthony Realty home for sale in Davidson, NC! 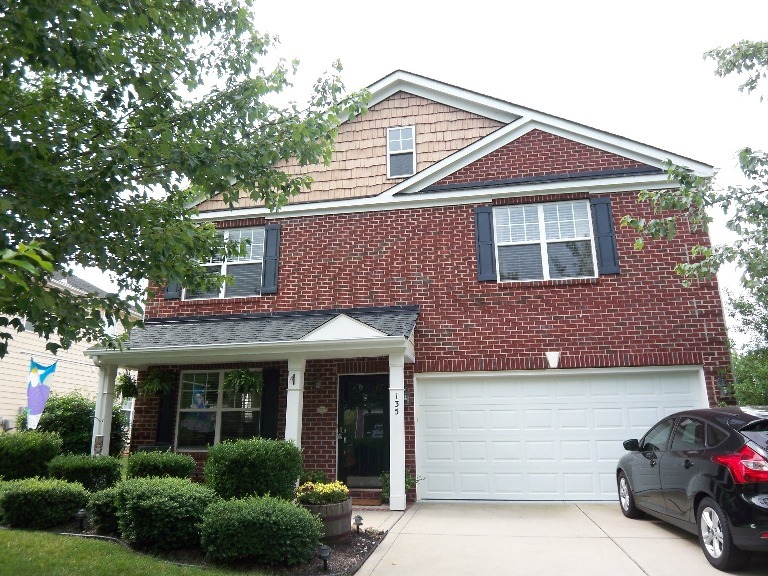 5 bedroom 4 bath home for $489,900! Most people know about our incredibly successful Discount Realtor program to help a home seller sell a home in Charlotte NC region or sell a home in Raleigh, Durham, or Chapel Hill areas in the Triangle NC region where we provide superior advertising for a low flat fee mls listing and a low commission when the home sells. However, not everyone realizes that we also have some great Buyer agents to help a buyer buy a home in those areas as well. Below is a real estate agent review from a client who we helped both sell a home and buy a home….. Thank you both SO much for all your hard work and dedication in helping us find a house. We appreciate everything you did for us and your availability. We are so excited about our new house and so happy we are under contract. Thank you for your guidance as this is all new to us. Again, we appreciate everything you have done and are doing for us! Here’s Another Happy Client Who Hired Don Anthony Realty to Sell a Home in Cramer Woods Subdivision in Gastonia, NC! The Home is Now Under Contract!